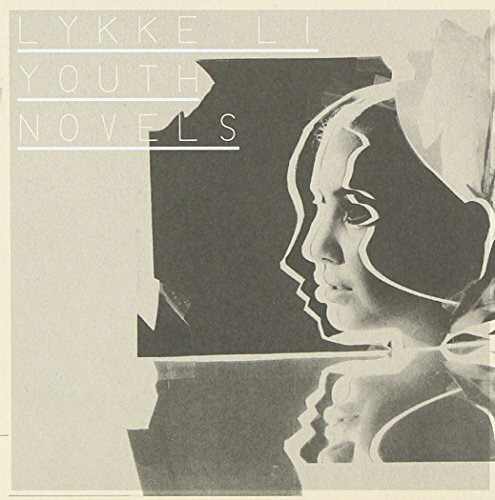 Sweden's Lykke Li presents one of the most perfect pop albums you'll hear all year. Just as her music sometimes seems to have arrived from another planet, she's not quite like anyone you've met before. If you have any questions about this product by Alternative Dis. Alliance, contact us by completing and submitting the form below. If you are looking for a specif part number, please include it with your message.